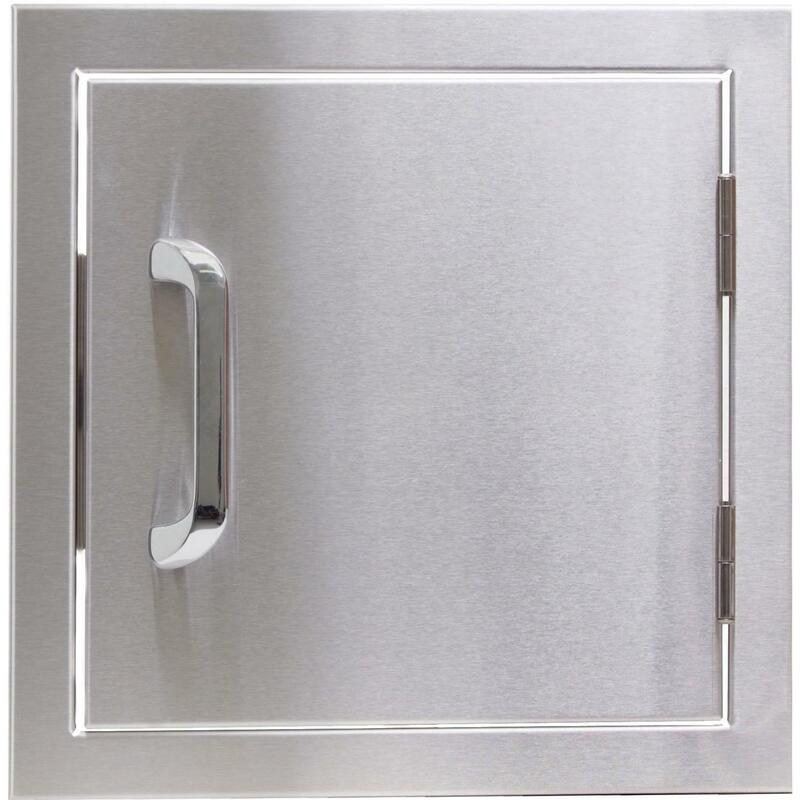 Product Description: Caliber 41-Inch Stainless Steel Double Access Drawer & Propane Tank Storage Combo. The outdoor kitchen you have always dreamed about can be yours with quality Caliber outdoor kitchen accessories. The CRCD41 double access drawer features a large slide-out drawer on the left which can be use for storage of a propane tank. There are two smaller drawers in the middle for storing grill tools and accessories. The large, slide-out drawer on the right serves a convenient trash center. 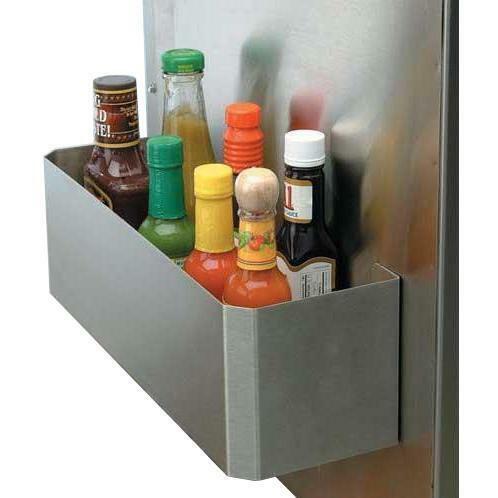 This Caliber 41-inch access drawer is constructed from welded 304 grade stainless steel for lasting durability. Designed to match the Caliber CrossFlame Pro and Silver grill models.